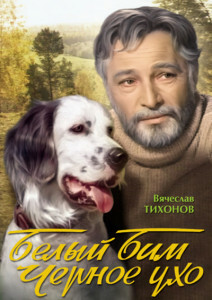 White Bim the Black Ear (Russian Movie with English subtitles)! 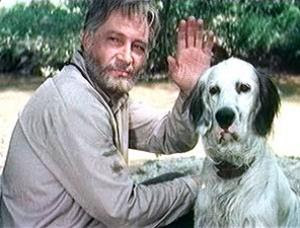 This weekend we are watching a touching Russian movie made in 1977 and directed by Stanislav Rostotsky: White Bim the Black Ear. 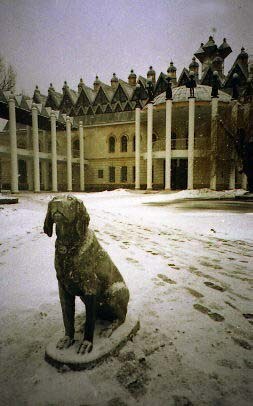 There is a monument of White Bim the Black Ear in Russian city Voronezh. This entry was posted in Movie for the weekend, Stanislav Rostotsky on June 5, 2010 by admin.